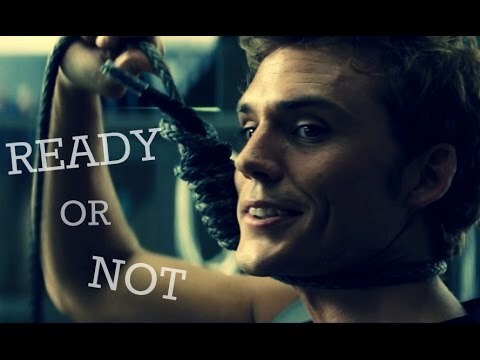 How do tu feel about Sam Claflin being cast as Finnick? la elección de los fans: Confident. I'm sure he'll do a great job! 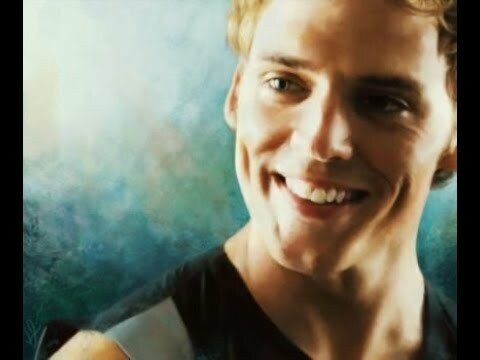 In which Book tu prefer Finnick more? 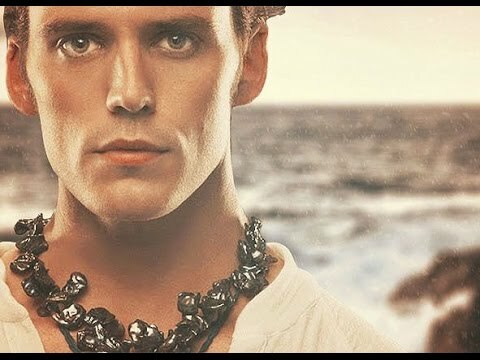 What do tu amor most about Finnick? Do tu think it's messed up that Finnick chose ANNIE? Finnick shouldn't have died. Prim shouldn't have died. I don't know why Suzanne Collins killed my favorito! characters. She probably thought the book was too clean and that she needed to blow someone else up. Annie and her child has to live without Finnick. Their child doesn't even know who his/her dad is. Prim could have had a future. She could've become a doctor/healer/nurse/medic/whatever and soooooo much stuff and Suzanne kills her!!!!! I know it probably made a twist tu weren't expecting o whatever but still. That's alli was going to write but then it dicho it had to be longer so yeah now I'm just typing for the sake of typing just to make this longer. I have no real fanfic but I like to pretend he never died because yeah it was heartbreaking and stuff. Ugh it just dicho it's still not long enough rawr maybe I'll just put this somewhere else. Ok I'm gonna try one más time if it doesn't work now i'll just try somewhere else. Ugh face i hate this wait hold on i have an idea. a comment was made to the poll: Who do tu like better..
How old was Finnick when he participated in the 75th hunger games? Who do tu Think Should play Finnick in Catching Fire?